So instead I’ll do a Must Haves post. I’ve recently developed a little addiction towards Catrice Cosmetics. I was first introduced to it by a friend who had a beautiful soft pink lippie that I thought would be gorgeous on brides. 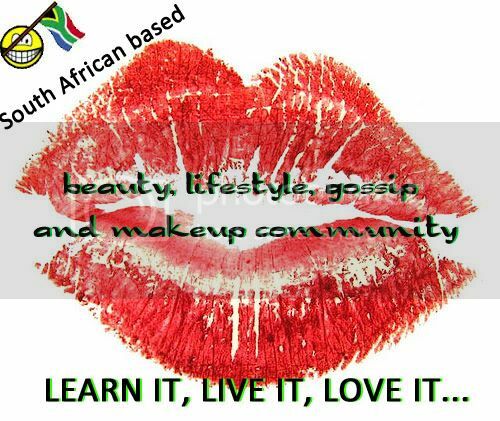 I have quite a few of their products and love them as much as Lady Hellfire loves the Essence Cosmetics range. 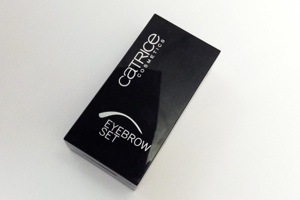 For those who didn’t know, Catrice is the sister product range of Essence. This is a very cute little magic box. As you know we are quite pedantic about eyebrows and this should be our little secret. 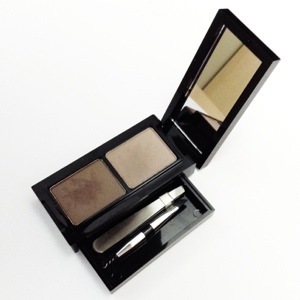 This cute little box folds open to reveal a tiny mirror and 2 eyebrow powder shades. 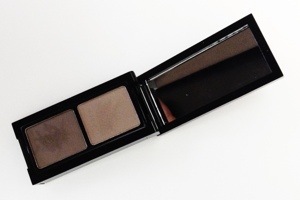 They are perfect for filling in your brows whether you have dark or light brows and it looks very natural. I love both the shades as the lighter one is perfect for slight touch ups and blondes. The best thing about this cute little box? It has a hidden little drawer that holds a mini tweezers for those unruly brows and a little mini comb and brush so you always have it on hand when you need to quickly fix a brow or two.